La Villette invites to the Open-Air Cinema from 22 July till 23 August 2015. Park in our Q-Park Philharmonie located at La Villette and have a direct access to the parking lot several meters away. 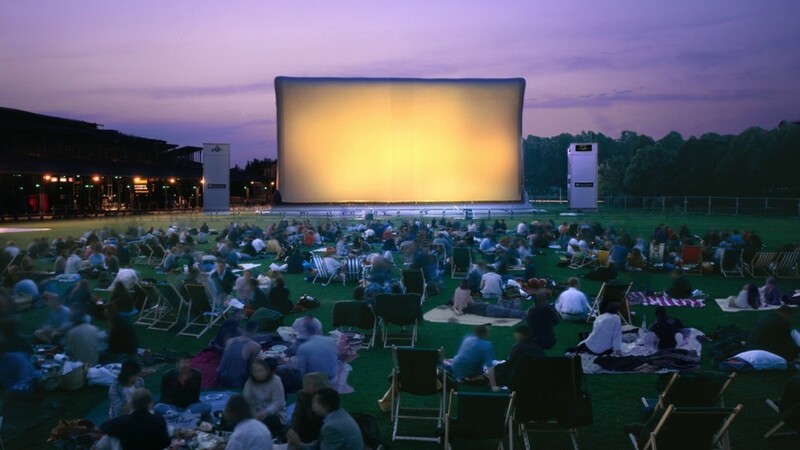 Sit on the lawn of La Villette or rent a deckchair, relax and enjoy your film. You can discover a great selection of films during the festival: animated films, horror movies and comedies… you will definitely find something interesting!